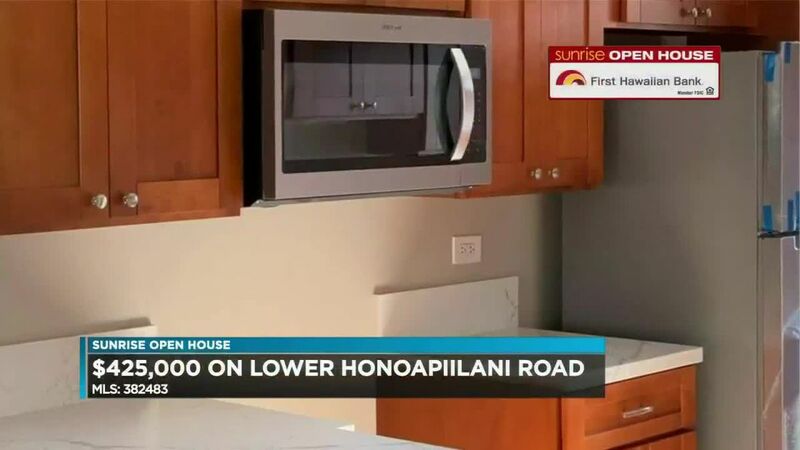 HONOLULU (HawaiiNewsNow) - Today, let’s look at homes in the $700,000 to $800,000 price range across Oahu. We’ll start on the Windward side and make our way west. 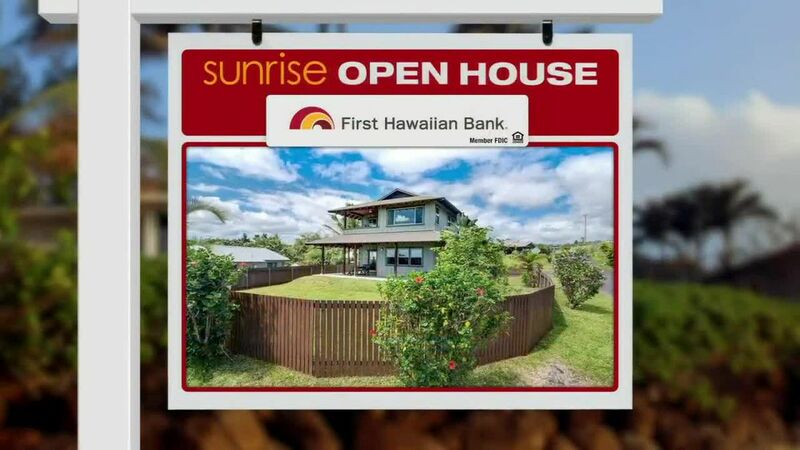 There’s a three-bedroom, two-bathroom home on the market in Kaneohe: $789,500. It’s an 1,100-square-foot home on Apapane Street. It’s on a big lot that’s backed up to a canal in a quiet little neighborhood. Next stop, Pearl City at $749,000. This one has three bedrooms, two-and-a-half bathrooms and a two-car garage. It was built back in 1987 and was last sold for $124,000 back in 1994, so the value has gone way up! 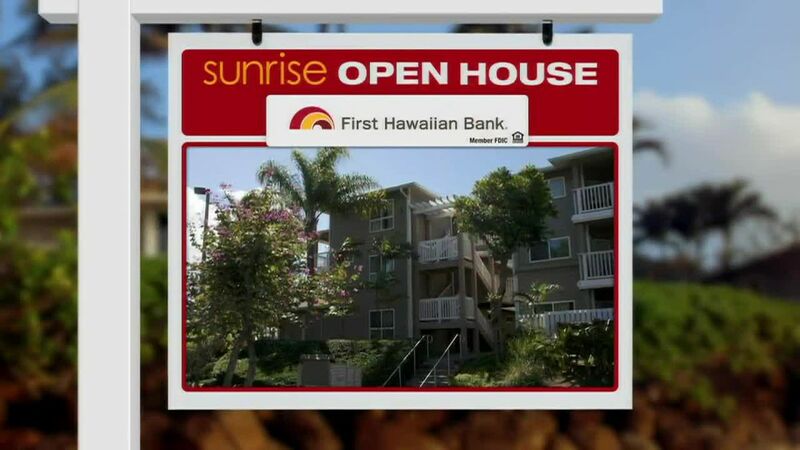 And finally, a $729,000 home in Kapolei. Four bedrooms in this one and a bonus room. There’s also a big carport, fresh paint and new wall-to-wall carpeting in every bedroom.